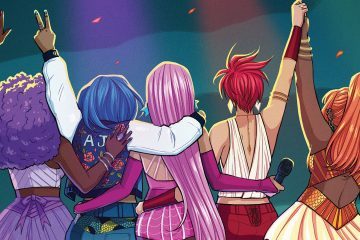 While IDW’s Jem: Infinite event just wrapped up, the pink-clad rocker, her Hologram sisters, and their rivals band, the Misfits, haven’t gone anywhere and aren’t slowing down in the slightest. 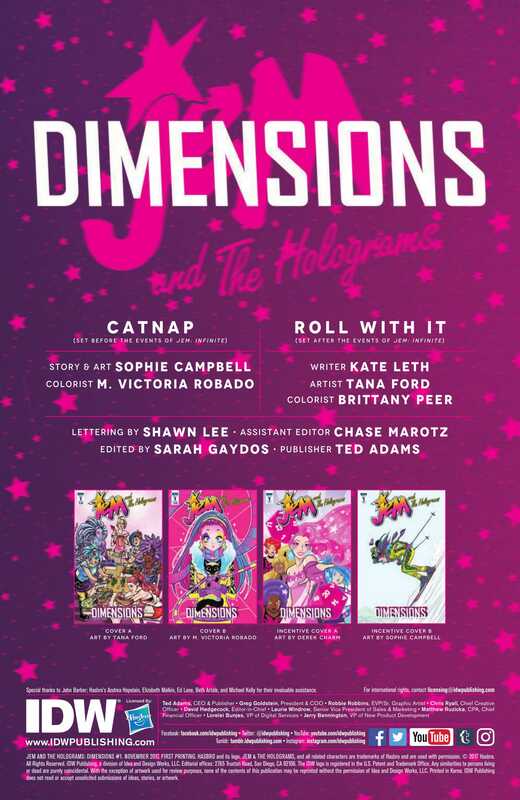 Next Wednesday, Jem and the Holograms: Dimensions #1 hits newsstands, the first issue in a new anthology series featuring Jem-related stories from a bevy of creators. But there is even more cause to celebrate! 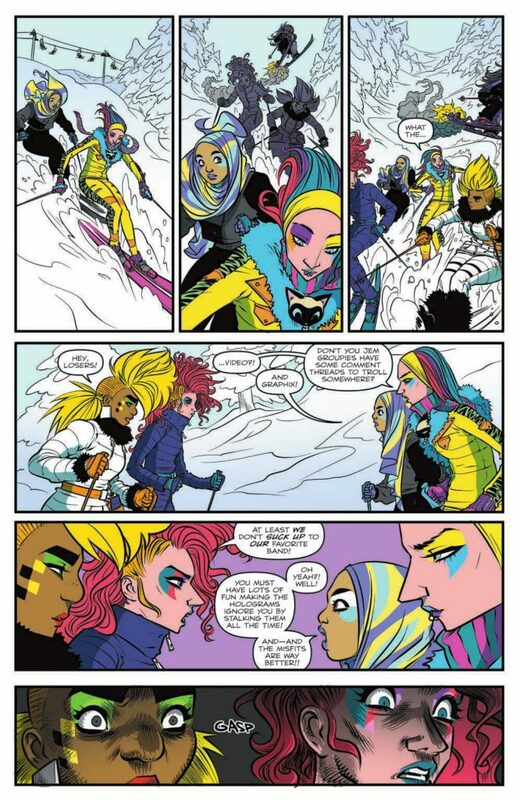 One of those stories comes from Sophie Campbell, the artist who helped reboot the Jem universe and adapt the classic cartoon for the four-colored world of comics with writer Kelly Thompson. 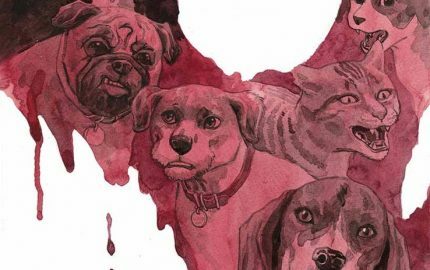 Campbell both writes and draws the tale “Last Resorts,” featuring catsitting hijinks from the Misfits. 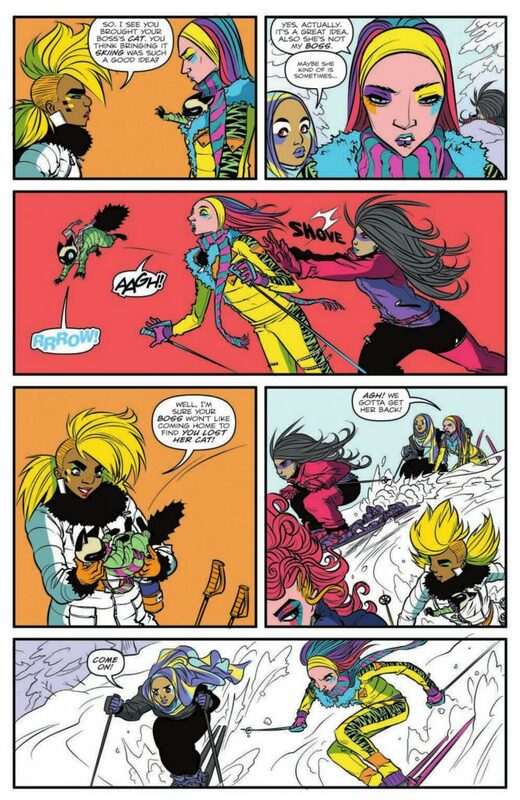 Ms. Campbell spoke to me recently about re-entering Jem’s world after a hiatus, creating new characters for the glam-rockin’ universe, and what other projects she has coming down the line. FreakSugar: You’ve been away from Jem and company for a bit. What made now the right time to return to the Holograms’ world? 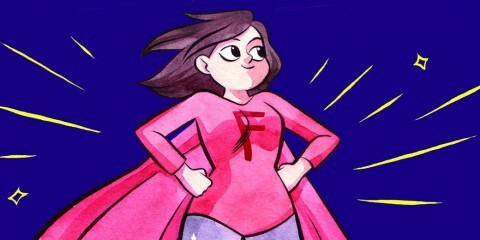 Sophie Campbell: I had an open spot in my schedule at just the right time, and my Dimensions story is only 10 pages so it was easy to fit it in before I had to go back to work on another big project. The timing worked out really well. Plus I couldn’t resist getting to write and draw my own story and introduce some new characters! FS: After being away from that world for some time, was there a re-energizing of creative muscles upon re-entry? Was it like reuniting with old friends? SC: Kind of, yeah! 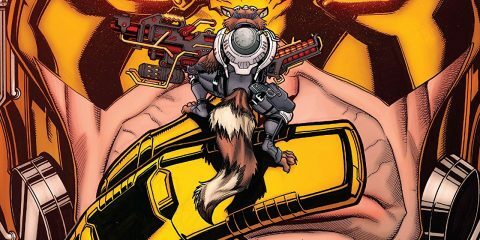 I’d been working on Ninja Turtles for months in a very different style but when I started doing Dimensions pages, I barely missed a beat, it was like muscle memory drawing Clash and Blaze again. I had also done a couple Jem covers in the interim, though, so I wasn’t totally out of practice with the characters, but I was still surprised at how easily I got into that mindset again after so long. FS: What can you tell us about your yarn in the debut issue? 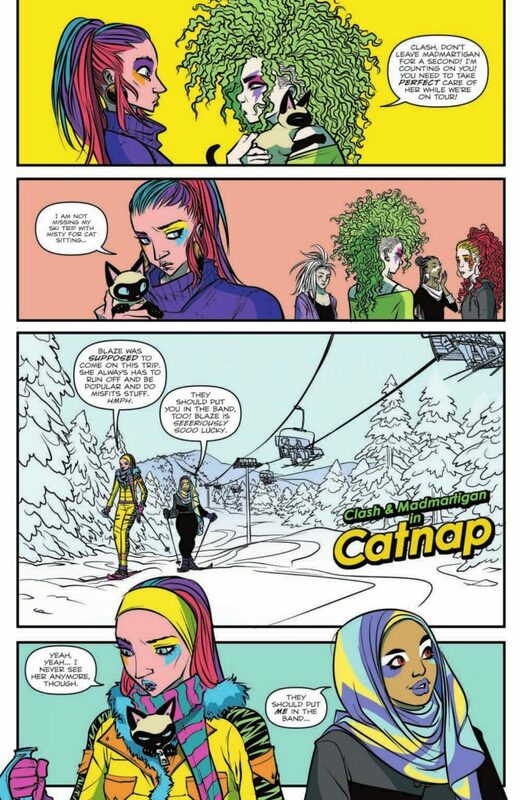 SC: The basic idea of the story is Clash is catsitting while Pizzazz is on tour, and takes Madmartigan on a ski trip. 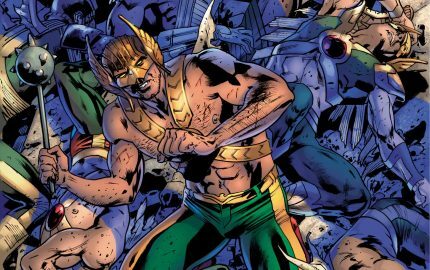 Then Madmartigan gets kidnapped and Clash, Blaze, and Misty have to get her back otherwise Pizzazz will banish Clash from being the Misfits’ #1 groupie forever. One of my favorite episodes of the cartoon was the ski trip episode “Last Resorts,” I always loved how the characters took vacations and visited different environments, so I wanted to do a story like that and have some silly hijinks and nonsensical cartoon logic. I wanted it to feel like the show but also fit the new versions of the characters. FS: I’ve been keeping up with your Twitter posts in which you’ve been sharing designs for folks we’ll be seeing pop up in Jem: Dimensions. 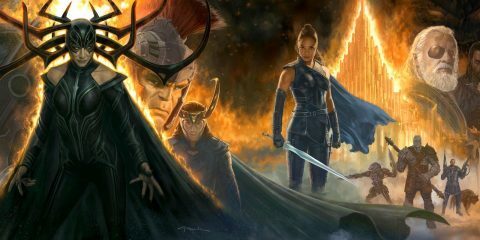 Are Video, Misty, and Graphix characters we’ll be seeing in your story? Is there anything you can tell us about them without getting too spoiler-y? SC: Yeah! The new characters are Graphix, Video, Shade, and Misty. Misty is Clash’s friend who she’s been hanging out with now that Blaze is a bigshot and doesn’t have much free time anymore, so Misty is like Clash’s new partner in crime. She’s a totally new character not based on the original show. 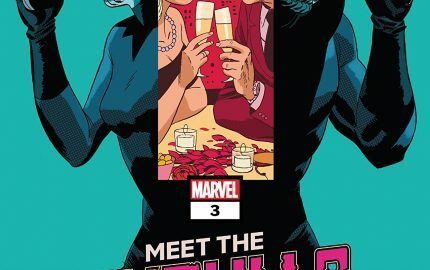 Graphix, Video, and Shade are evil Holograms groupies who stalk Jem and do other rabid creeper fan kind of things, they’re like Clash is to the Misfits except the Holograms don’t want to be associated with them. They want to destroy the Misfits and ruin Clash’s day. Graphix is a character that was planned for the cartoon but she never made it on the show, and I’ve been wanting to do a new version of her since the comic started. Shade is also a completely new character, she’s kind of like Techrat in that she’s an inventor and creates high-tech gadgets. Video is Clash’s cousin and they look exactly the same, sort of as a joke about how every character looked the same on the show. There were a few episodes that used the same-faced designs as funny plot devices, and there isn’t anything like that in my Dimensions story but if I ever come back to do more Jem, I’m totally going to have Video disguise herself as Clash in order to infiltrate the Misfits and nobody notices. FS: Following up on that, you and Kelly Thompson created new rockers like Blaze during your run. 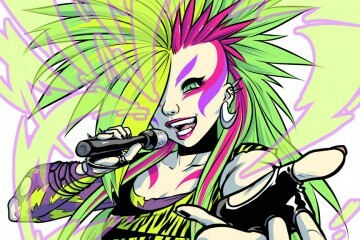 What’s the process like creating brand-new characters for the Jem universe? How did it feel to be able to create characters wholly yourself in Jem’s world for Dimensions? SC: It’s great! Hasbro has always been really cool about that, I was able to create Misty and Shade without any problems, and Blaze was easily incorporated back in the beginning, too. Design-wise, creating new characters isn’t that difficult for me, I just have to make them fit with the aesthetic of the rest of the characters, but the hardest part is naming them. Jem character names are tough, a lot of the characters have stage names/codenames that have a really particular tone and feel to them, and making sure the new characters’ names fit seamlessly next to the existing names can be difficult, at least for me. I’m really fussy about it. Creative sensibilities have changed so much since the cartoon was made, that it’s easy to come up with names that would be cool on their own or in some other story but that don’t fit in Jem. FS: So many of your designs are so ebullient and full of color and energy. 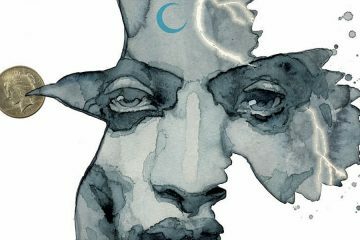 Is there a particular headspace you have to be in or something you do when you approach a book like Dimensions? SC: Thank you! Jem definitely works best when I’m in a certain mindset to draw it, which is helped by the fact that I draw it in a different art program that I usually do with my other comics. I draw Jem in Paint Tool SAI which feels really differently compared to Photoshop, it feels smooth and light which almost immediately gets me thinking in terms of Jem and what the characters should look like and what the tone should be. 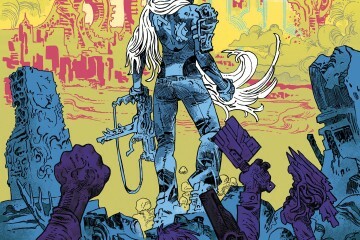 It doesn’t have much to do with my mood, though, I wouldn’t say I’m any happier or more carefree working on Jem than I am when I’m drawing violent Ninja Turtles comics or my own gloomy sad comics, all of which are fun in their own ways. 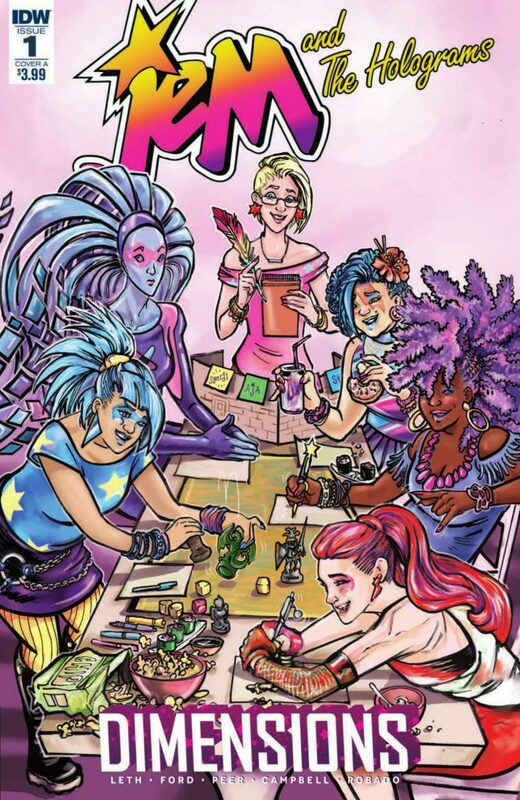 FS: Not a question, but a thank you: Just as you did with the Jem series, I am heartened about your continued drive to show all different types of body types and dress in your designs. It’s always so nice to see. SC: Thanks so much, I appreciate that! I hope you like my work on Dimensions. 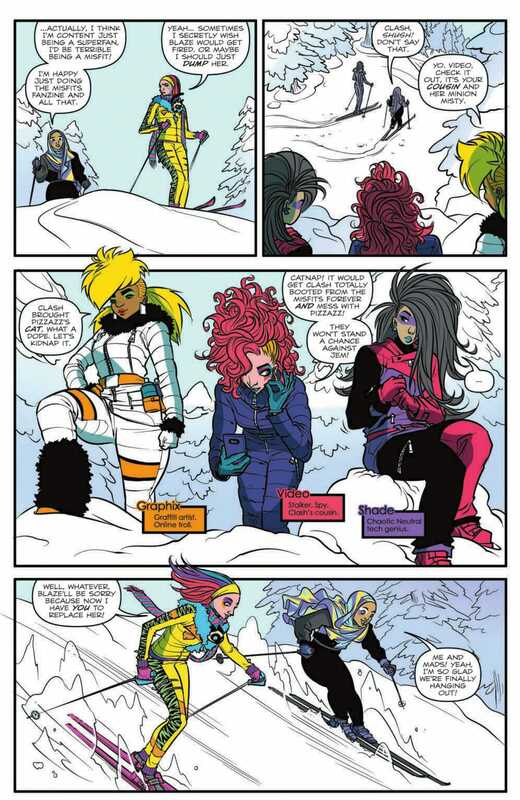 FS: Beyond your story in the premiere issue, do you have any other Jem stories lined up for Dimensions? 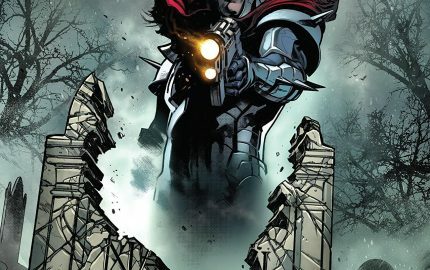 SC: Not at the moment, I think Dimensions is only 4 issues. But whatever form the series takes after that, I’d love to do something for it, I have a bunch of ideas for stories. Like the Video one I mentioned before and I’d love to explore the evil Holograms groupies and how the band reacts to them and stuff like that, and I never got to draw a real Stingers story!! Also I want the Sickness to come back and I want to do a Limp Lizards story. 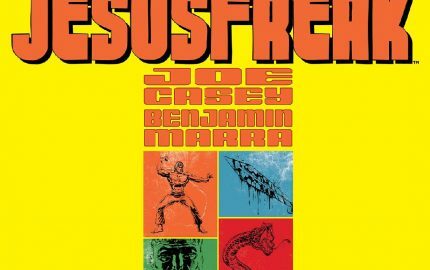 FS: Do you have any non-Jem related projects coming down the pike you’d like to tease? SC: Right now I’m hard at work on volume 7 of my Wet Moon series but that won’t be out until November 2018 so that’s a ways away. I’m not sure what else I’ll have coming out in the meantime, next year has a few possibilities that I can’t talk about yet. Jem and the Holograms: Dimensions #1, featuring Sophie Campbell’s story “Last Resorts,” is on sale Wednesday, December 6th, from IDW.